During this time of year, we are especially mindful to have an attitude of gratitude. As I reflect on the things I am thankful for, my mind quickly travels to all the good brethren who have financially, physically, and prayerfully supported the good work of the Manna Project. The overseeing elders for the Manna Project at the Vidor, TX Church of Christ. Glenn Williams and Keith Barnes are two of the finest men our brotherhood has to offer as elders. I am so thankful for the wisdom and guidance they provide our work. They are always encouraging and uplifting to our family. The Vidor church of Christ – Our home congregation has been nothing short of wonderful to our family and the Manna Project. They welcome us home with such love and kindness. They help us, support us and love us and we love them! I know that God blessed us when we came to the Vidor Church of Christ. 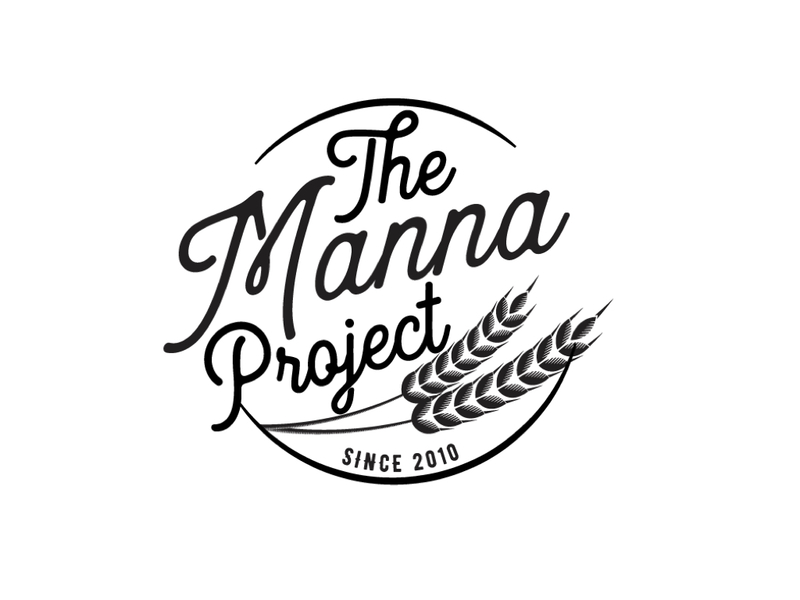 Kelly Coldwater – My wife, Kelly, has been such a wonderful asset to the Manna Project. While I have traveled to many countries she has stayed at home, maintained gardens, fed and cared for livestock, and raised two wonderful children. She has kept my calendar and kept me from double booking! Her love and dedication to this work cannot be understated. I could not direct this work without her! Gregg Knight – Gregg has worked with the Manna Project for several years and has traveled all over the world teaching and preaching. He is such a kind, energetic, and generous servant. I am so thankful for all the great work he has done. Paul and Amy Lopez – For several years this great couple lived on our land and helped us with many projects. They fed, watered, mowed, and much more while we traveled fundraising. We are so grateful for their faithfulness and encouragement. Mike Priest – Mike is a deacon at Vidor and is a great friend of mine. He has been mowing and helping keep an eye on our property while we travel. I am so grateful for his help. Lee Wright – Lee is the evangelist for the church of Christ in Knott, TX as well as coordinator for the school we are building in Tanzania. Lee has helped me write material and connected me with lots of good brethren in west Texas that now are involved in supporting the Manna Project. Mbusa Menard – As director of the Rwenzori school of Preaching, Maurice has a very busy and difficult job. He is a great soldier of the cross and a great director. I am so thankful for his help. Eti Paul Zephaniah – Eti Paul is a diligent worker for the Manna Project in Cameroon. He directs the Modelle School of Preaching. Please be praying for his sweet wife as they are expecting again! Maurice Gasper – Maurice is my longest running co-worker at the Manna Project. He is a great friend and a faithful servant of Jesus Christ. He has traveled all over eastern Africa on behalf of the Manna Project. 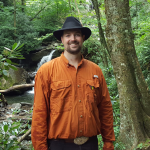 Justin Hopkins – Just has been helping us for a few months but has impacted our work greatly. He maintains our website, fixes my technology problems, and helps write curriculum. He is truly a big aid to the work! All our supporters! – Last but not least! Without our supporters, this work would be nothing! We are so grateful to each and every supporter. You have helped us go to Haiti, the Himalayas of Nepal, Africa, and Asia. You are such a blessing. We thank God for everyone who has blessed this great work! Coldwater’s Chimala Trip Coming up! Only two and a half weeks before our family flys out for the Chimala mission in Southern Tanzania! We have been super busy trying to get all our packing done, shots taken, congregations visited, holidays celebrated with family, and our house ready for us to be gone for six months. We are all eagerly looking forward to being there! It seems surreal that in such a short time we will be working full-time with the good brethren in Tanzania! Our children are so excited about our upcoming move. They keep talking about all the different things they are planning on doing while in Chimala. They are such good children as they have been so eager to help on the mission farm. 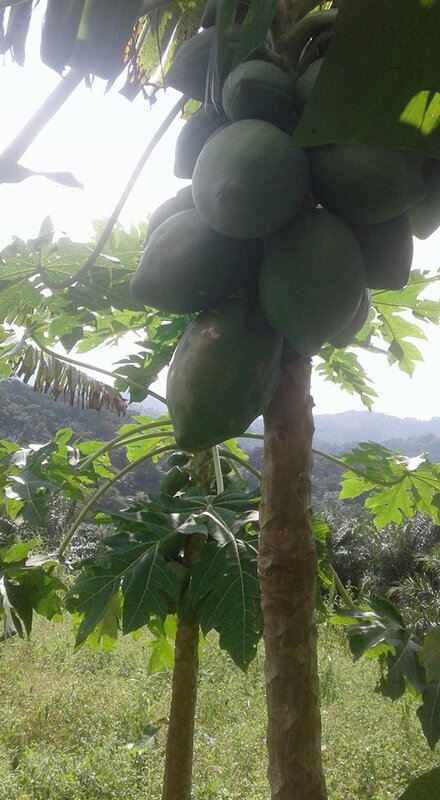 We are so thankful to everyone who has helped us financially to be able to work at Chimala for the next six months. Your support goes a long way to helping many people around the world! Hopkins Family now working with the Manna Project! We are excited to announce that Justin Hopkins is now part of our Manna Project team of Missionaries! Justin is a graduate of the Southwest School of preaching and has been helping us over the last few months with our website, emails, and graphic design work. Justin is married to Leah and they have three sons. He is now joining us full-time as our Director of Curriculum and media. This will relieve me of a huge burden and help all of our workers. Justin and his wife Leah also operate Azimuth Media and have been publishing quality Bible class material and books for our brotherhood for several years. Justin has been working with us to develop a new curriculum for all of our preaching schools that we plan to unveil in the next few months. He recently traveled to our school in Uganda and taught a short course to our students. Justin is in the process of raising his family’s personal support as well as operating cost for travel and other work-related expenses. If you are interested in helping with this please let us know! 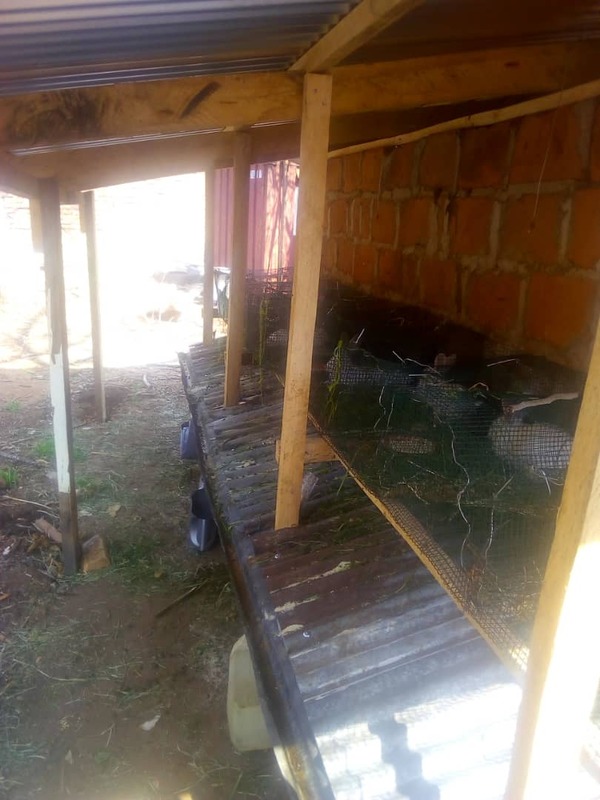 The front side of our rabbit pens (these are the male pens where they stay cool to avoid becoming sterile due to overheating) has been rebuilt after a tree fell across it. 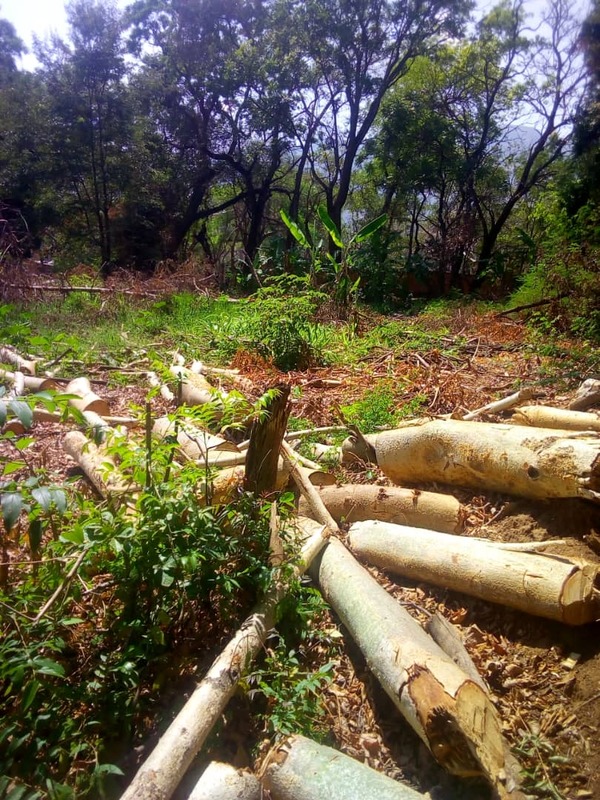 Pictured above are some trees that have recently been cut down on the Chimala mission to make room for the new gardens. 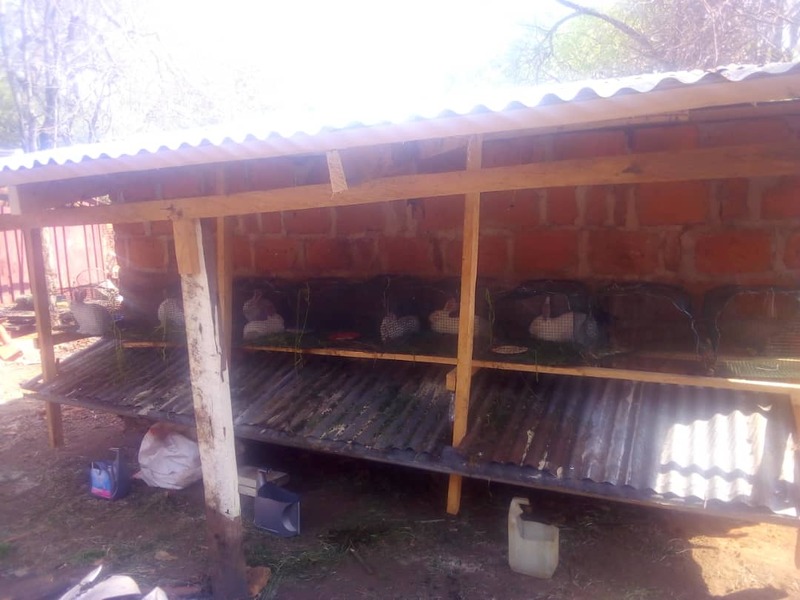 Also there are pictures of the newly constructed rabbit cages. 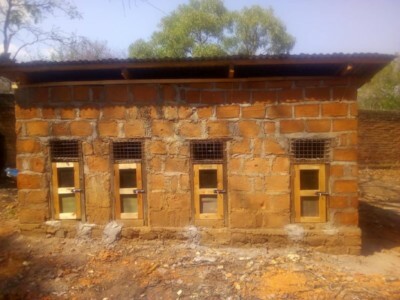 The Dormitory for the Modelle school of preaching in Cameroon is nearing completion. They are currently constructing the roof. We now need to raise $3000 for the furnishings (beds, mattresses, desks, etc.). 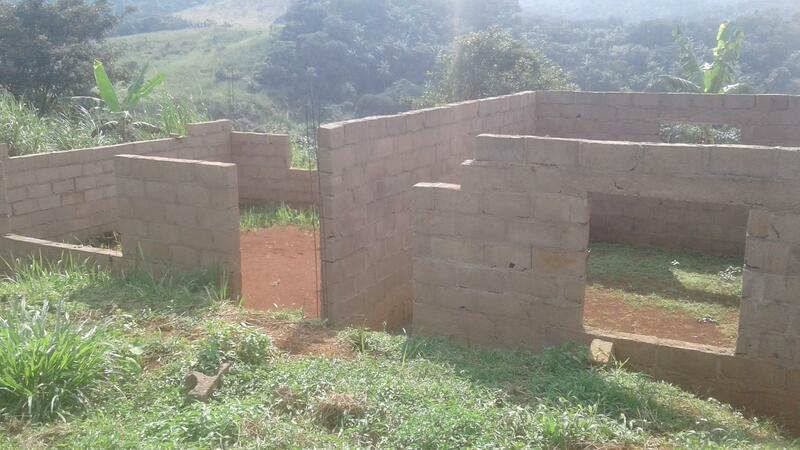 We also need to build another building soon, it will be for the bathhouse and offices. It will cost an additional $3000 as well. Please let us know if you would like to sponsor this project. There is much civil unrest currently in our area of Cameroon and it is affecting many of our brethren there. An American denominational missionary was recently murdered there. Please be praying that we can be a shining light in this time of darkness there. 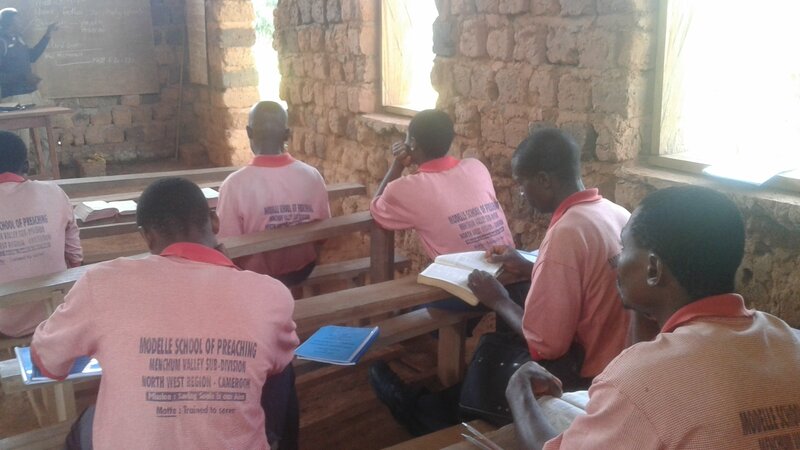 Students are studying hard at the Modelle School of Preaching. 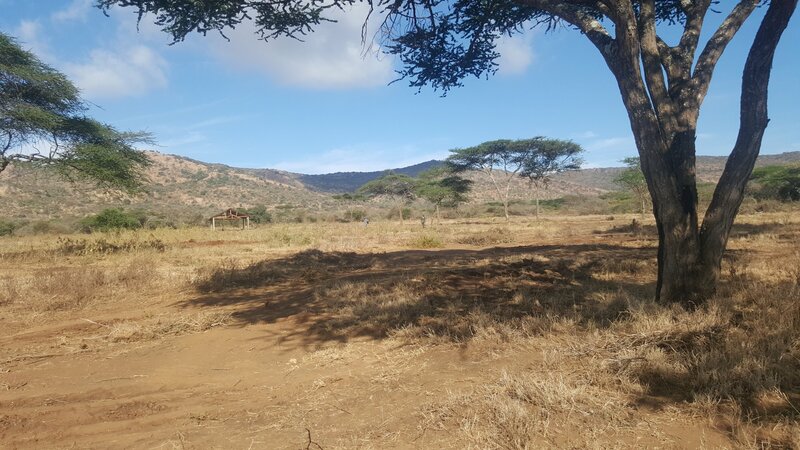 The Manna Project has been asked recently to help with a farm and orphanage project that is being started in Southern Kenya (pictured above) near the Tanzania border. It is fully funded to be built and we are excited to help them begin this work as a self-supported work through a farm that will be built on the land. Please be praying for this work as we are now in the planning process! We pray this work will do much good in this area and bring many to Christ and Glory to God!